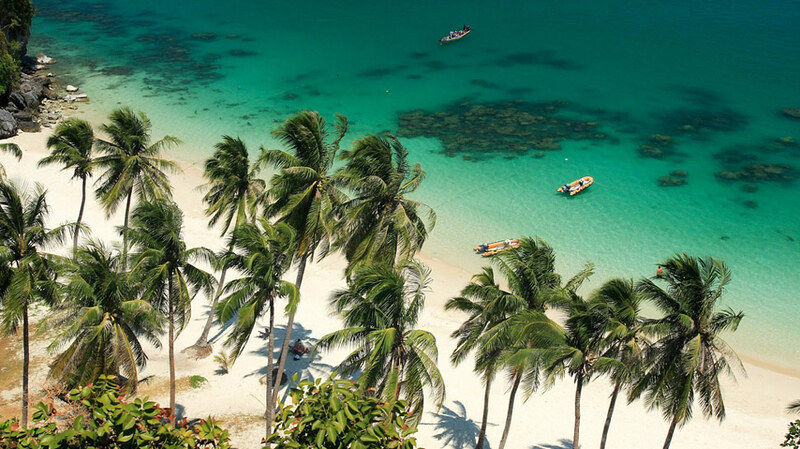 Despite a diminishing supply, particularly by the beach, buying land on Koh Samui is still a popular investment choice thanks to the relative affordability and tropical surroundings. Many investors choose to build their own houses rather than wait for larger companies to offer the kind of properties they seek. 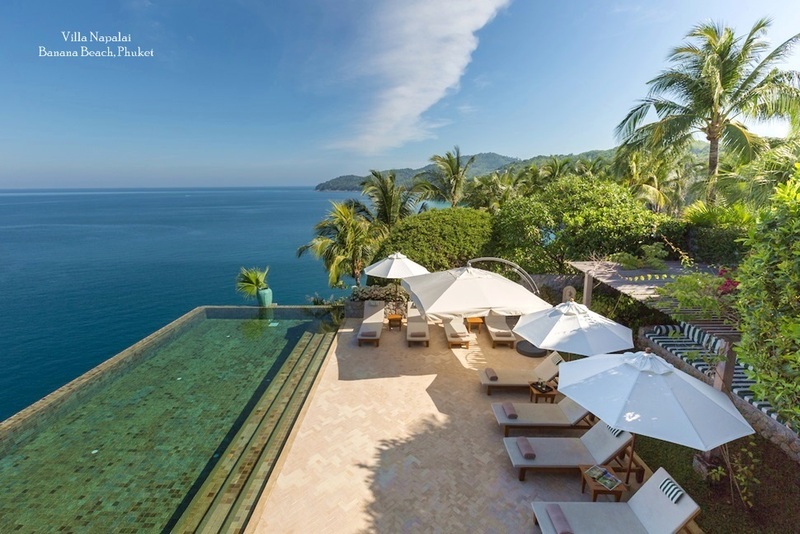 As a result, land prices have risen sharply, particularly close to the main tourist beaches and towards the fashionable and unspoilt southern peninsula of Koh Samui. Because of of the high prices for finished properties, many foreign investors choose to lease long term or rent/buy raw land and build their own homes. Urban areas are expanding rapidly, thanks to the improvement of road link, and numerous projects are under development. 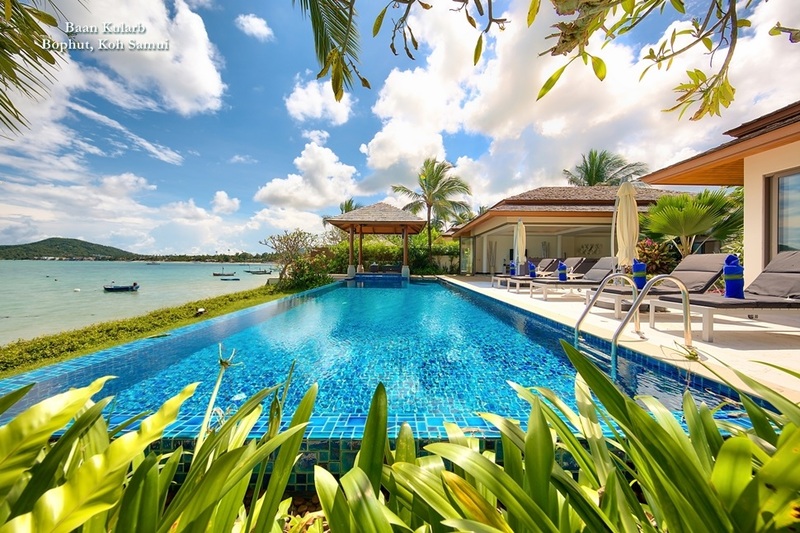 Although many of these were initially targeted at the Thai middle class, they have also been popular with foreigners, particularly those with a Thai spouse to own the land. The island is also in the process of being granted city status by the Thai government, which should mean considerable improvement in the local infrastructure over the coming years. 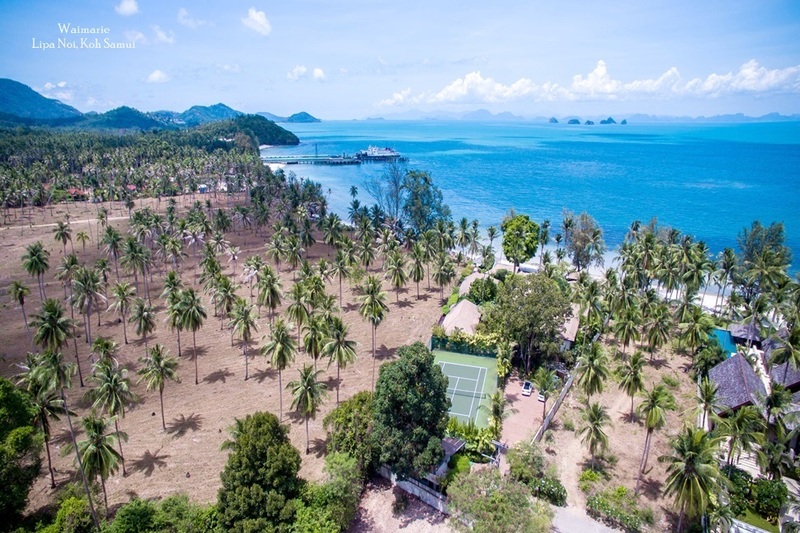 When buying land on Koh Samui, it is important to make absolutely sure that the boundaries are properly registered, along with rights of access. 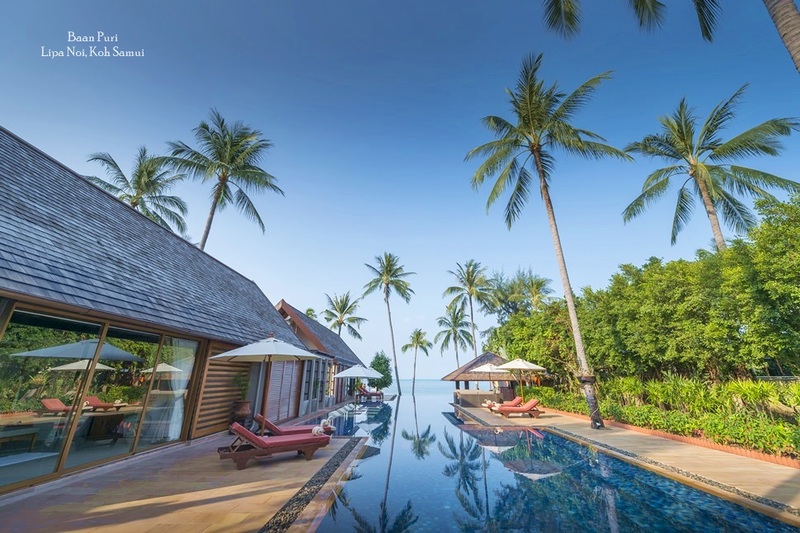 Cases of land fraud and extortion by unscrupulous landlords and property agents are not unheard of on Samui, although the arrival of international firms has made the market considerably safer in recent years. Various land titles are issued by the authorities, but only some allow for residential development. it is therefore essential to seek professional advice before entering into a purchasing agreement. The island's better legal firms and estate agents will be able to assist with appropriate procedures and due diligence.